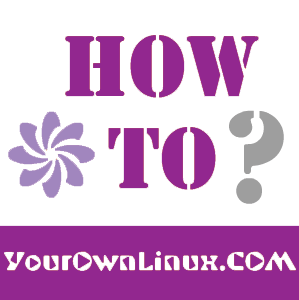 How To : Install/Upgrade to Linux Kernel 3.15.8 in Ubuntu/Linux Mint Systems ~ Your Own Linux..! "The Linux Kernel 3.15.8 is now available for the users and all the users of 3.15 kernel series must upgrade", announced Greg Kroah-Hartman.This Linux Kernel version comes with plenty of fixes and improvements. This article will guide you to install or upgrade to Linux Kernel 3.15.8 in your Ubuntu or Linux Mint system. OK, package are done for Utopic... then how to upgrade on Trusty without break stability ? Somme options are differents. Si where find dedicated packages please ?